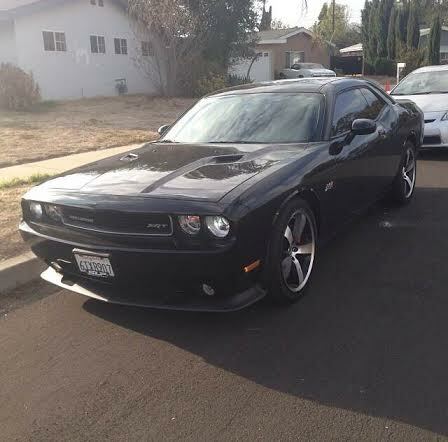 Hey guys I got a 2012 Challenger SRT8 392 and I currently have a Edelbrock Supercharger installed running 8PSi along with Kooks Long Tube Headers with green hi flow race cats, and Corsa Sport Catback. My car is running 575 rwhp. But here's where I would like yours guy's help right now I'm currently maxed out on power with the stock engine I can't really do any more to the motor without major changes. 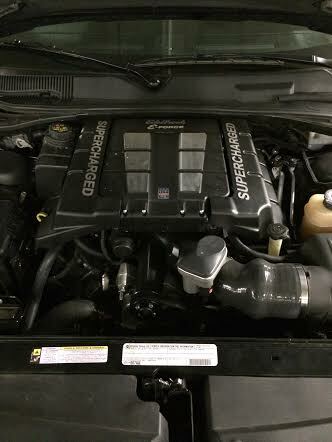 I originally wanted this particular setup (Bolts On, Heads, Cam, and Supercharger). But all the mechanics and tuners that I've talked to said that a cam shaft would be a waste of money and Cylinder Heads can't be installed without changing the weakest part of the engine which is the pistons. Also I've researched heads for mopars and I haven't really got any option on there other than CNC ported heads but thats just too pricy I'm not going to spend over 2k on just heads. So if you guys could please give me advice on how I can get more power on my current set up I would really appreciate it!